The Berkshire region has become known for its outdoors and foodie tourism. The Berkshires have always been a haven for tourists and a region in many ways dependent on the dollars those tourists spend. And throughout history, this has been largely a summer phenomenon. But in recent years, the state’s westernmost county has been devoted to making itself a year-round destination, with those efforts yielding solid results. In the late 1800s, society’s well-to-do waved farewell to ‘the season’ in the Berkshires — the summer months — with elaborate parades, featuring horse-drawn carriages. In the 1910s and 1920s, vacationers returned in the warmer months to venues like the Colonial Theatre in Pittsfield, for a chance to see the stars — Ethel Barrymore, Al Jolson, and Sarah Bernhard, to name a few — basking in the glow of General Electric’s newfangled footlights. And in the 30s, the first picnickers began flocking to Tanglewood’s grounds, bringing increasingly over-the-top spreads with them to listen to music outside and engage in a bit of neighborly competition. Lindsey Schmid, director of Marketing at 1Berkshire and the Berkshire Visitors Bureau, said this includes calling attention to all the area’s specific strengths: farm-to-table culinary experiences, year-round outdoor recreation, and several different types of lodging opportunities, from bed and breakfasts to boutique inns to large hotels. That includes a rich ‘foodie’ culture that extends from fine dining to locally produced niche items, such as spirits from Berkshire Mountain Distillers, cheese from Cricket Creek Farm, craft beer from Big Elm Brewing and Wandering Star Brewery, and bread from Berkshire Mountain Bakery. 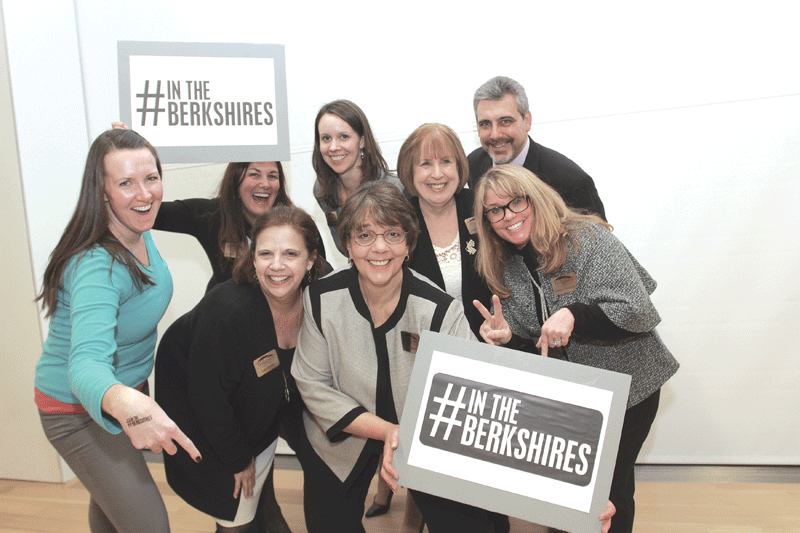 1Berkshire staff pose with #intheberkshires signs — just one aspect of a larger effort to brand the region as a year-round destination for travelers of all ages. The Berkshire theater scene, often thought of in terms of summer stock, has evolved to offer readings of plays in progress, musical-theater labs, and new works that have started at venues such as Barrington Stage Co. in Pittsfield, Shakespeare and Co. in Lenox, and WAM Theatre, a professional company that produces plays and events across Berkshire County with a focus on female theater artists and stories of women and girls. For instance, Schmid called WAM Theatre (the acronym stands for Where Arts and Activism Meet) “a start-up that also brings a new level of theater” to the Berkshires. Now in its seventh year in business, WAM continues to find new ways to extend its influence — and its season. Artistic Director Kristen van Ginhoven announced plans for the company’s 2016 season in February — including performances and events scheduled from February into October and a new collaboration with the Berkshire Theatre Group (BTG), an organization created in 2010 by the merger of two of Berkshire County’s oldest cultural organizations: Berkshire Theatre Festival, founded in 1928 in Stockbridge, and the Colonial Theatre, built in 1903 in Pittsfield. 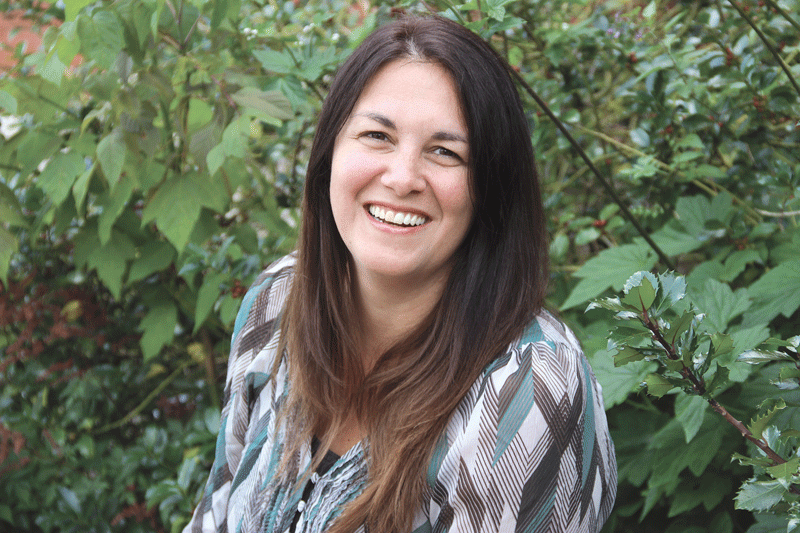 She will direct WAM’s main-stage production, the American premiere of The Bakelite Masterpiece by Kate Cayley, in September and October this year, outside of the more traditional summer season. The play will be co-produced with BTG and performed at the Unicorn Theatre in Stockbridge. Schmid noted that she’s seen the region’s marketing dollars spreading across the entire calendar more and more in this way — traditional seasons lengthening, the ‘off-season’ shortening, and an overall, collaborative effort afoot to position the Berkshires as an escape for all types of travelers, rather than simply an historic or cultural destination. “In the past, there’s been a lot of marketing of the summer and fall, because that’s when we had traffic. In the last couple of years in particular, though, we’ve focused more branding dollars on the shoulder seasons,” she said, adding that the tourism industry on the whole is seeing a trend toward travelers looking for unique outdoor experiences, and that’s something on which Berkshire County can capitalize. “It’s not just taking a hike outdoors — there are adventure opportunities like aerial parks, as well as things designed to make nature feel more accessible to people who aren’t used to it,” she said, listing mountain biking, white-water rafting, mountain coasters — including North America’s longest, the Thunderbolt at Berkshire East in Charlemont — and the burgeoning trend of forest bathing, through which groups are guided through the woods, traveling short distances but taking in the scenery, among the options. 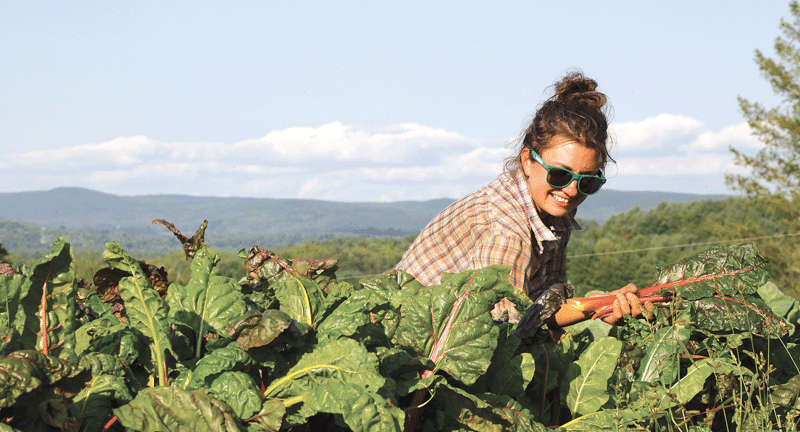 Lindsey Schmid says the region’s farm-to-table culinary experiences, outdoor recreation, and lodging opportunities make it a year-round destination. Indeed, Berkshire County is home to several outdoor cultural venues. In addition to Tanglewood, the Boston Symphony Orchestra’s summer home in Lenox, Jacob’s Pillow in Becket offers world-class dance performances outside on a 220-acre parcel of land that is also a national historic landmark. The Norman Rockwell Museum in Stockbridge includes 36 acres of largely walkable space, as does adjacent Chesterwood — once the summer home of sculptor Daniel Chester French — which regularly offers modern sculpture walks on its campus. Conversely, the region’s outdoor destinations, including its mountain resorts — among them Berkshire East, Ski Butternut in Great Barrington, Jiminy Peak in Hancock, and Bousquet Mountain in Pittsfield — have taken a page from the cultural venues, offering a greater variety of things to do throughout the year. Now in its 15th year, the Berkshires Arts Festival is hosted at Ski Butternut in July. Jiminy Peak has had some late-autumn success with its 13 Nights of Jiminy haunted attraction, and Berkshire East opened Thunder Mountain Bike Park just last year. Sherry Roberts, who owns Bousquet, noted that a number of upgrades have been made at the mountain in recent years, all with an eye toward year-round operation. Roberts said the adventure-camp business, along with other offerings such as a waterslide, adventure park, zipline, and go-karts, serve Bousquet Mountain well — necessitating a full-time office staff during the summer months as well as ski, snowboarding, and tubing season. With all of New England seeing record warmth, Roberts said this season was particularly short. 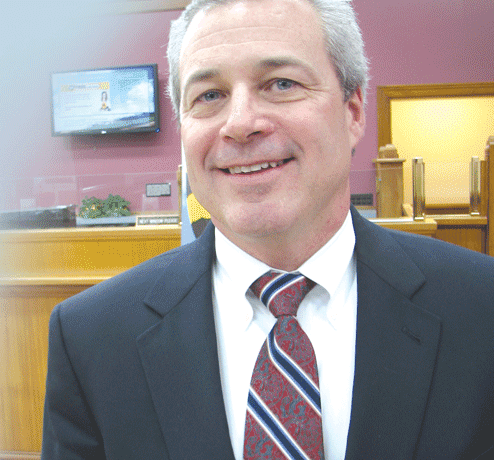 Continuing to build on the idea of cooperation across all types of tourism outfits in the Berkshires, Schmid said 1Berkshire is working more and more with its members to create group opportunities such as cooperative ad buys, sponsorships, and other member benefits that help stretch the marketing budget across 12 months. To woo a younger audience, the region has also taken to putting its many attractions under one social-media umbrella: #intheberkshires, which is added to everything from billboards to Facebook updates. While that daydream might include a late-season picnic at Tanglewood, a night at the theater, and a farewell to the season with flower-festooned carriages, it can also include a modern meal, an arts walk, or even a high-wire zipline. Whatever the season, the Berkshires are open for business. It’s Not My Job … or Is It?